ESTSoft surprised many in the MMO world today as the team announced that the old classic CABAL Online will be making its Steam debut later this month. 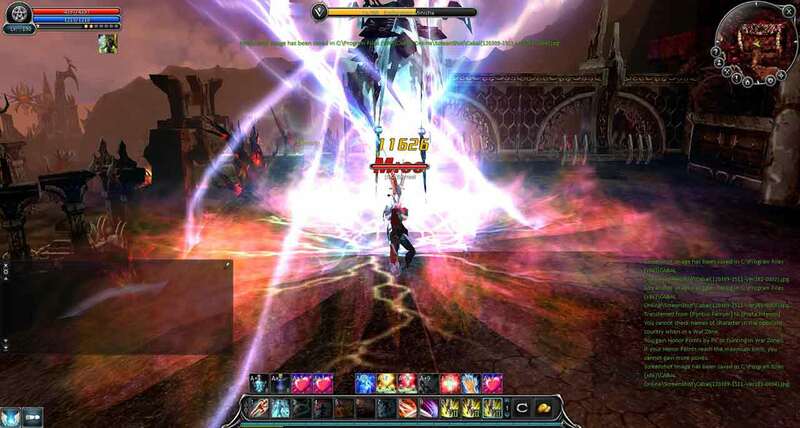 Despite being nearly a decade old, and it looks it too, ESTSoft hope to introduce CABAL Online to a hungry Steam audience as the latest title to join the ever expanding free-to-play roster of titles on Steam. The Steam version is set to launch some time this month, February 2016, and will include player achievements, badges and other features typically exclusive to Steam. The team did not confirm whether the Steam release of CABAL Online is a worldwide or region specific release, but we’ll keep you posted of any updates.